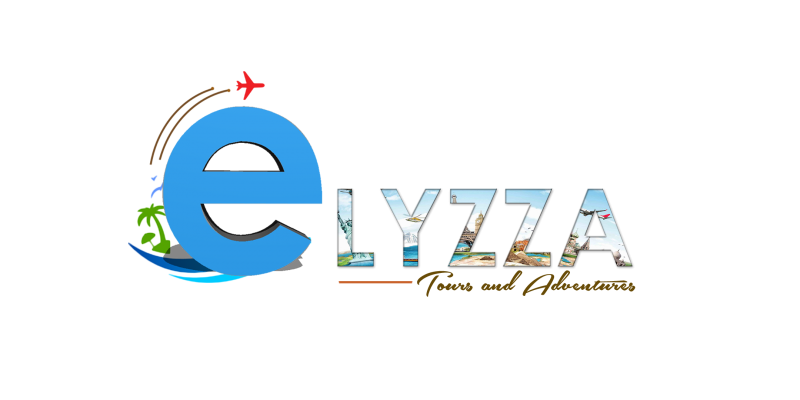 ELYZZA TOURS & ADVENTURES is the leading provider of budget tour packages in Kenya. If you want to tour, have fun, learn and meet new friends, every day, this is the company to use. The management and personnel behind the day-to-day running of the company are experienced professionals who ensure that the services offered are up to date and the best in the market.